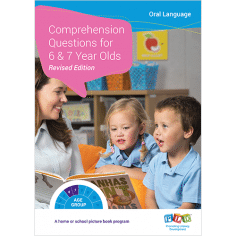 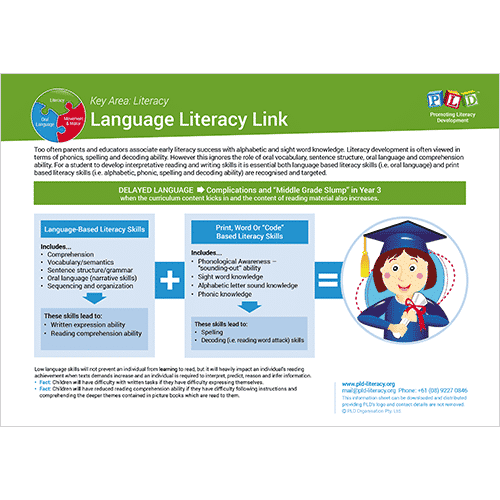 A fact sheet explaining the importance of targeting BOTH language based literacy (or oral language skills) and print based literacy skills (i.e. alphabetic, phonic, spelling and decoding ability) for the development of interpretative reading and writing skills. This item can downloaded from the the link above.